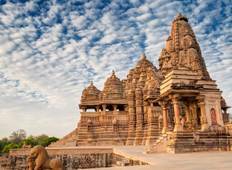 Discover India's sacred temples with one of these guided tours visiting the most amazing temples. 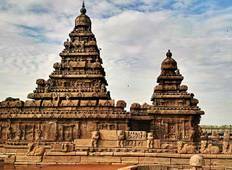 There are 19 temple tours in India to choose from, that range in length from 4 days up to 22 days. The most popular month for these tours is May. "Fantastic Tour. If there were 6 stars or more I would give them to GeTS Holidays!..." "It was our first trip to India, but definitely not last. We visited Dehli, Agra,..."
"Highly recommended services with Guide Raja was wonderful. ..He knows a Lot of things..."